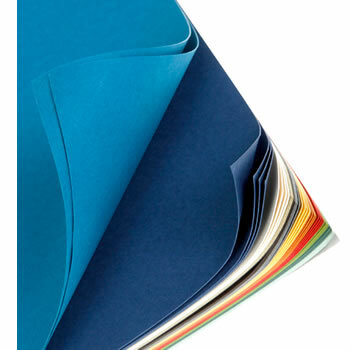 Smooth Cardstock is now available in the most classic and stylish colours. Get just the right shade for your scrapbook layouts, cards, invitations and more. Click here to find a huge selection of Textured Cardstock! How often do you use cardstock? Take a look at how our designers incorporate cardstock into their projects.